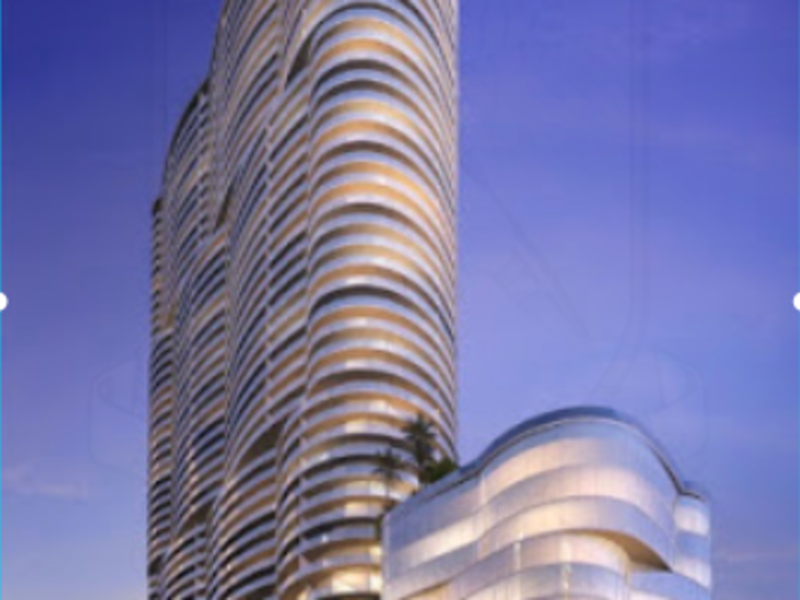 Aria on the Bay is a glamorous enclave of 648 grand residences in a 53-story tower. The residences range in size from 813 to over 2,365 square feet of indoor space, plus expansive terraces. 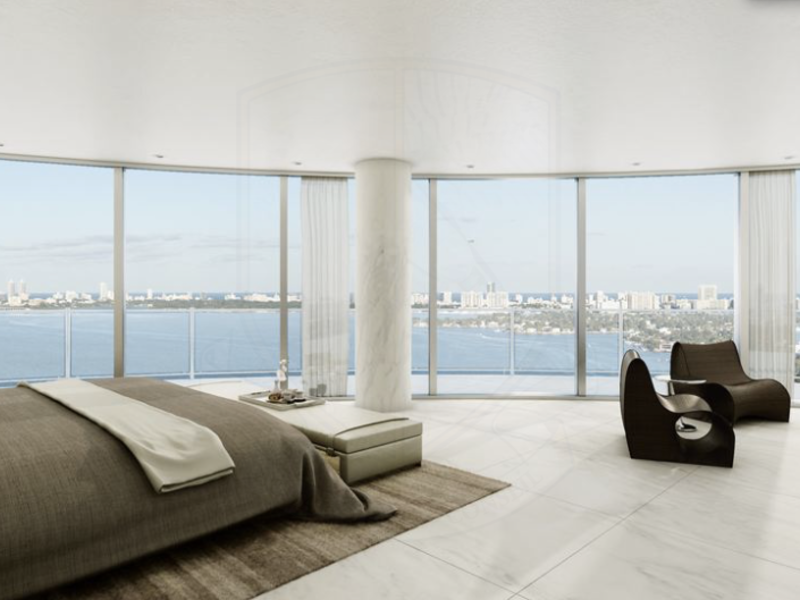 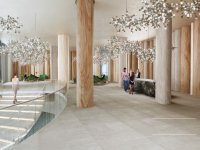 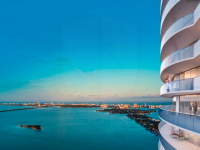 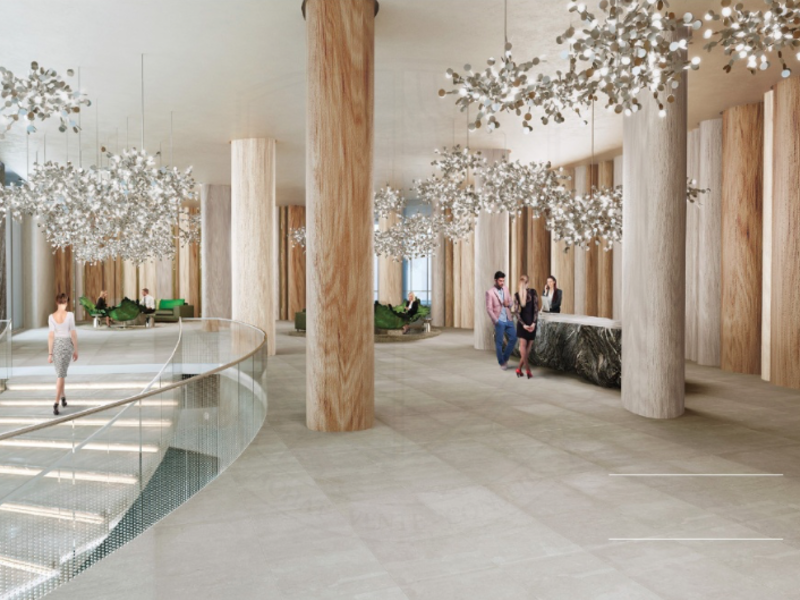 All residences feature 9-foot glass from floor to ceiling, expansive water views and Miami city views. 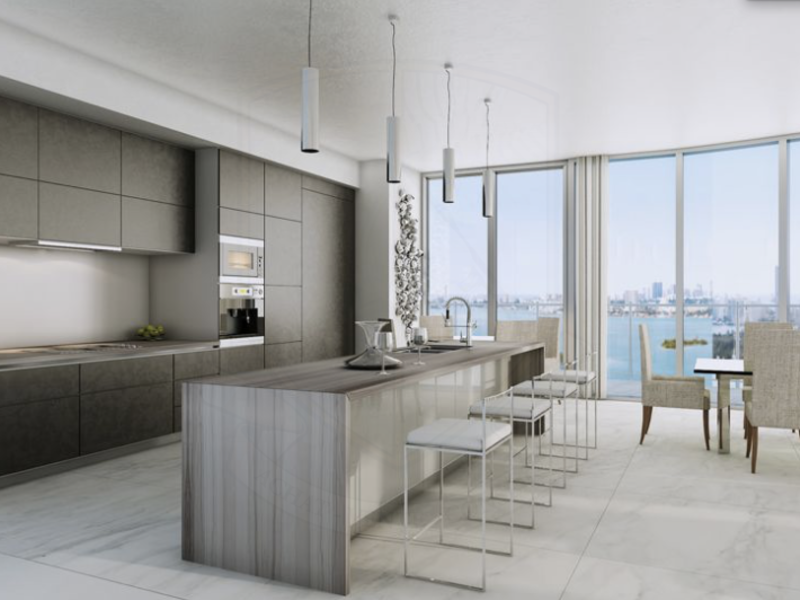 European kitchens and bathrooms and unparalleled building amenities. 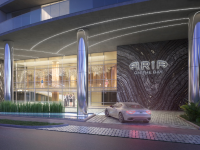 From this enviable location, Aria on the Bay residents can enjoy immediateaccess to the neighboring Adrienne Arsht Center for the Performing Arts, Arts & Science Museums and Miami World Resort for shopping and entertainment along with a myriad of dining options and boutiques. Within just 10 minutes one can be enjoying the pristine beaches of Miami, Brickell’s financial district. 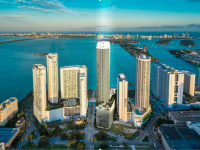 Design District, Wynwood and Midtown. 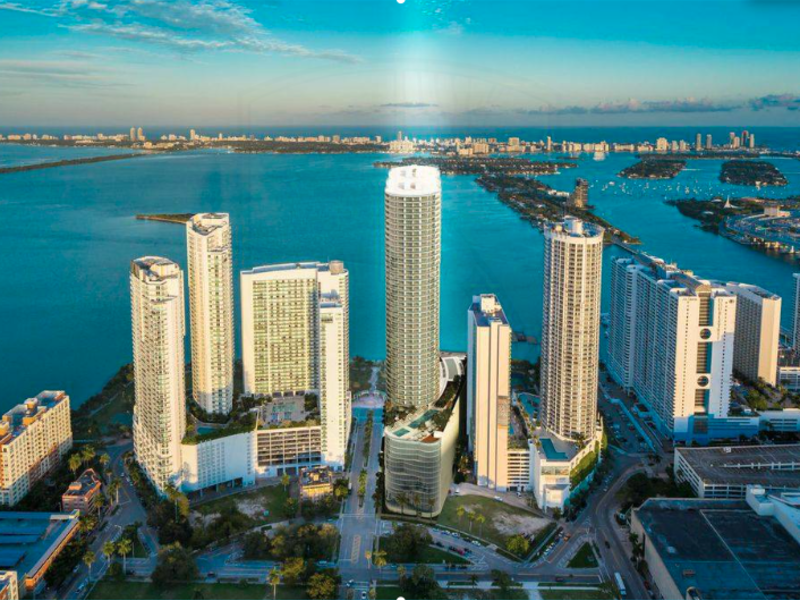 Miami International Airport, Coconut Grove, Coral Gables. 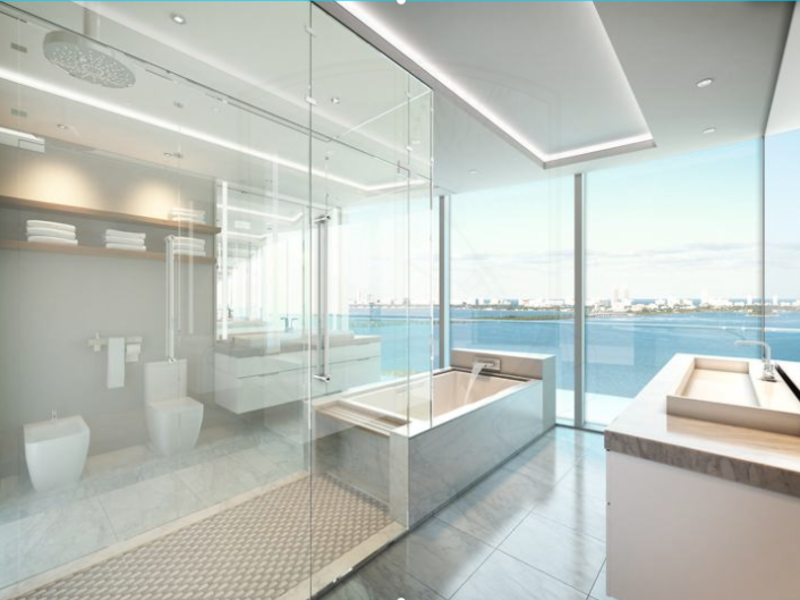 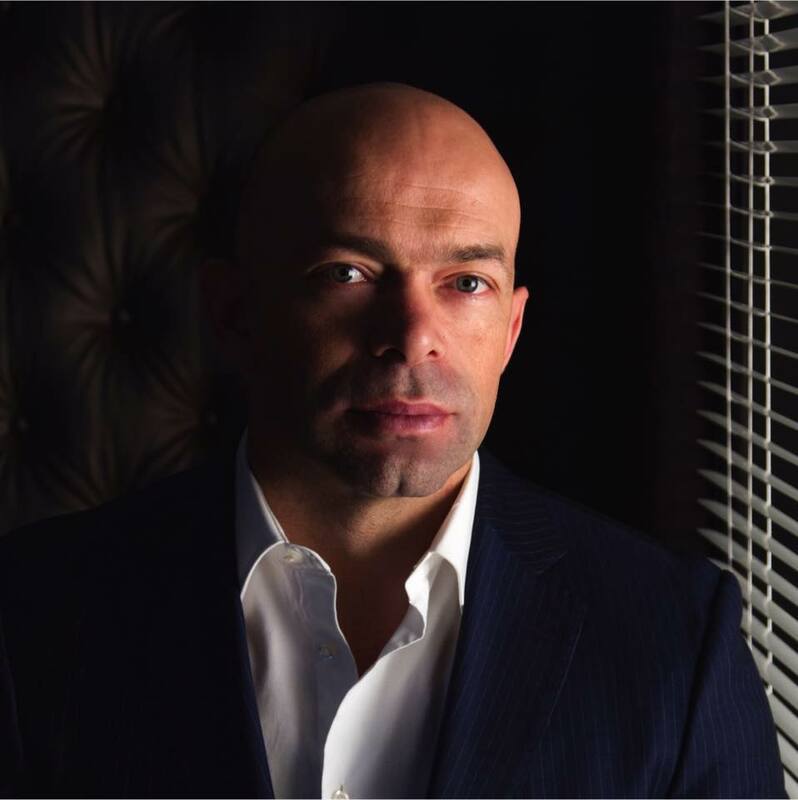 Don't hesitate to ask for more informations about this, or other projects in Miami.